We are highly acclaimed in this industry for providing an optimum quality range of Brass Insert Nut. 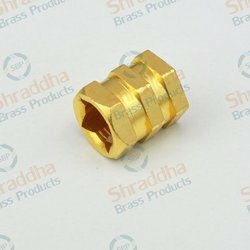 We are a leading Manufacturer & Exporter of Brass Inserts. We are offering our client an excellent quality range of Brass Threaded Inserts. These are manufactured from qualitative range of brass raw materials. These Inserts are offered in variety of designs, shapes and sizes. 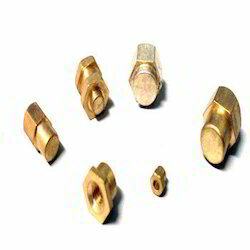 We can develop any kind of Brass threaded inserts exactly as per custom design and drawing.